Buying a boat can sometimes be overwhelming. There are so many factors to consider, and you will have to make so many decisions before you buy the boat. 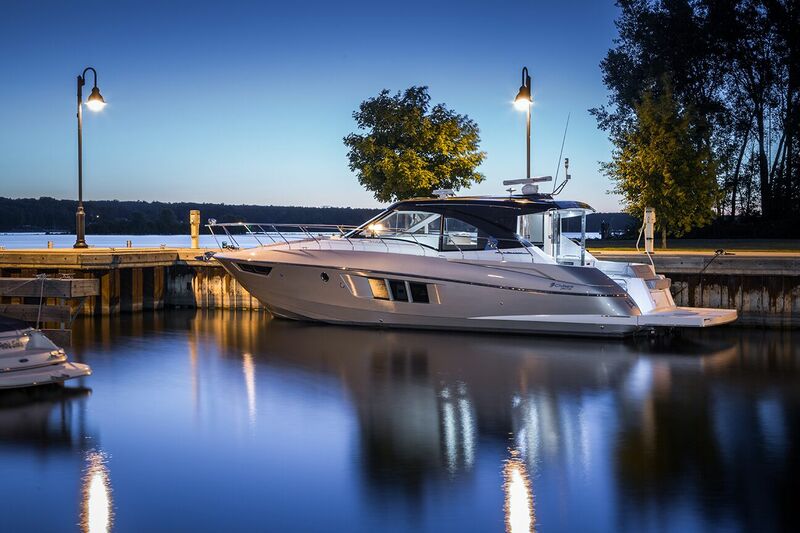 Many people tend to buy a new boat as they are concerned about the quality and warranty. But it may not be the right choice for everyone. Depending on your purpose and budget you need to decide if you want a new boat or if you can get a used boat which is as good as a new boat. One of the best benefits of buying a used boat is that you will get the same boat for a much lower price. Used boats cost much less when compared to new boats, and you can save a lot of money if you happen to be on a tight budget. If you happen to find the right dealer who offers you excellent quality boats you will be able to save a lot of money. However, make sure that you check if all the components are in good condition before buying a used boat. If you are planning to use it occasionally for recreation purposes you don’t need a brand new boat; the used boats would be perfect as you will not be using it regularly. Most of the dealers sell good quality used boats, and if you are not satisfied with how the boat looks, you can even customise it and make it look like how you want it to be. When you buy a new boat you will have to spend a lot of money to buy the boat then you again have to spend a lot of money to buy all the additional things necessary for the boat. For example, you will need safety equipment and things like that. When you buy a used boat, you can negotiate with the owner that you need all those additional pieces of equipment too for a reasonable price. Doing this will help you save a lot of money. Just by looking at the maintenance record you will be able to know which parts of the boat has been changed and thus you have new equipment and do not have to spend much on it. You can always give the boat a brand new look by painting it and understand the parts that require more attention just by looking at the maintenance record of the boat. There is no harm in getting a new boat if you are interested in warranty and if your purpose demands a new boat, then you can go ahead and buy them. But if you feel that you don’t need a new boat, you can save thousands of dollars when buying a used boat. Ponder upon the idea, and if you think you can find a good used boat, you should go ahead in purchasing the boat.